So, we’ve gone and hired a cinema for a bit of a celebration and it would be wonderful if you could join us. 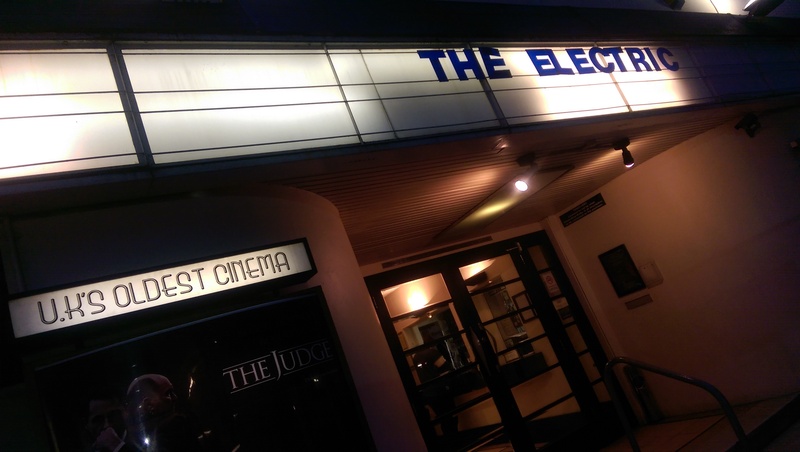 More precisely, we’ve hired the Electric Cinema in Station Street, Birmingham which is the oldest working cinema in the UK. The date is Thursday December 11. We’re doing three things. We’re having an awards ceremony, we’re watching a film and we’re showing that you don’t have to spend a fortune and go to London for an awards bash. The event is the comms2point0 unawards and I’d like you very much to come along and to enter. It’s going to be great. December is a chance to celebrate and its a chance to think back to what you’ve done well. If there’s one thing that irks me about comms teams it is their inability to celebrate their own work. Stop it. It’s not clever. So pick a category, enter by November 12 by emailing dan@comms2point0.co.uk or darren@comms2point0.co.uk. More details are here. Big thanks to Emma Rodgers who is helping stage the event and Andy Mabbett who will compere.